Launch preparations are nearly finished... and we've set a date for the full release of Lifeless Planet! 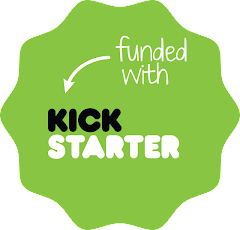 Lifeless Planet will be available to purchase from Steam and all other leading digital retailers on June 6th 2014. The game will feature English text and voice overs along with full text and subtitled localization into German, Russian, French and Spanish languages. Selected UK retailers will also be stocking physical copies in stores the same day with further releases to follow throughout Europe and the rest of the world. Please note the beta build on Steam right now includes levels 1-6 of the 20 levels that will be in the final version of the game. It is also being offered at a discount off the retail launch price AND by purchasing the Early Access build, you will automatically get the full release for no extra cost on June 6! The English version is up now, but more subtitled versions are coming soon, along with a Mac build. After you play the beta, please post any bug reports or suggestions in the Steam forums or at feedback.lifelessplanet.com. 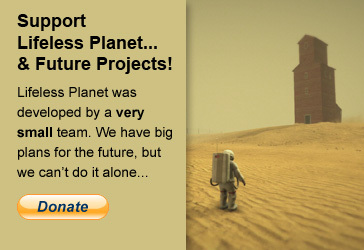 Thanks for supporting Lifeless Planet... now prepare for liftoff! Lifeless Planet hits Full Beta! I'm happy to announce I've finally this week finished the full beta for Lifeless Planet. This is a private beta, but it's an important step in finishing the game. Things are coming together very quickly! Don't forget that if you buy the early-access beta on Steam for a discount, you'll get the full game for no extra charge upon release!